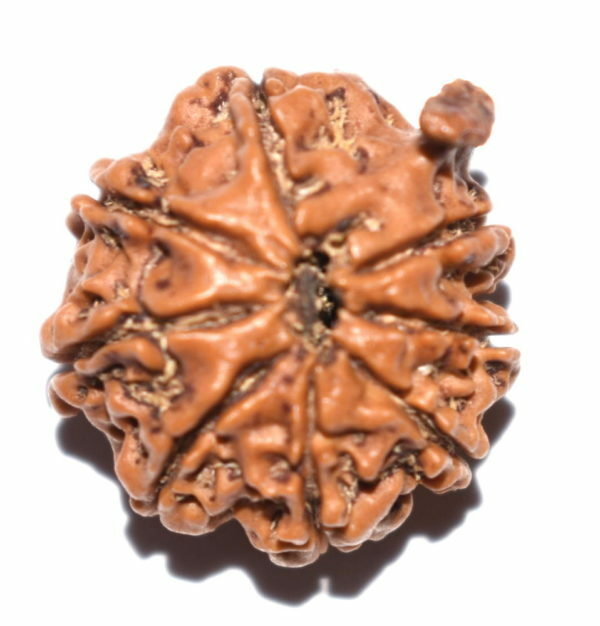 8 mukhi Rudraksha is the second form of reflection of the first son of Lord Shiva, Lord Ganesh and is one who is worshipped prior to other gods. Eight Face present on it makes it a very effective Rudraksha. Eight mukhi rudraksha represents lord Ganesha & Planet ketu . It removes obstacles in path , destroys evils & bring success in all undertakings .wearer is blessed with knowledge , wisdom & wealth. Destroyer of obstruction. As the name symbolize it destroy obstruction and gives achievements in all ventures. The 8 mukhi Rudraksh bead is also represented by Lord Ganesha who is worshipped prior to all the other gods. This bead removes obstacles in life and gives stability of mind. 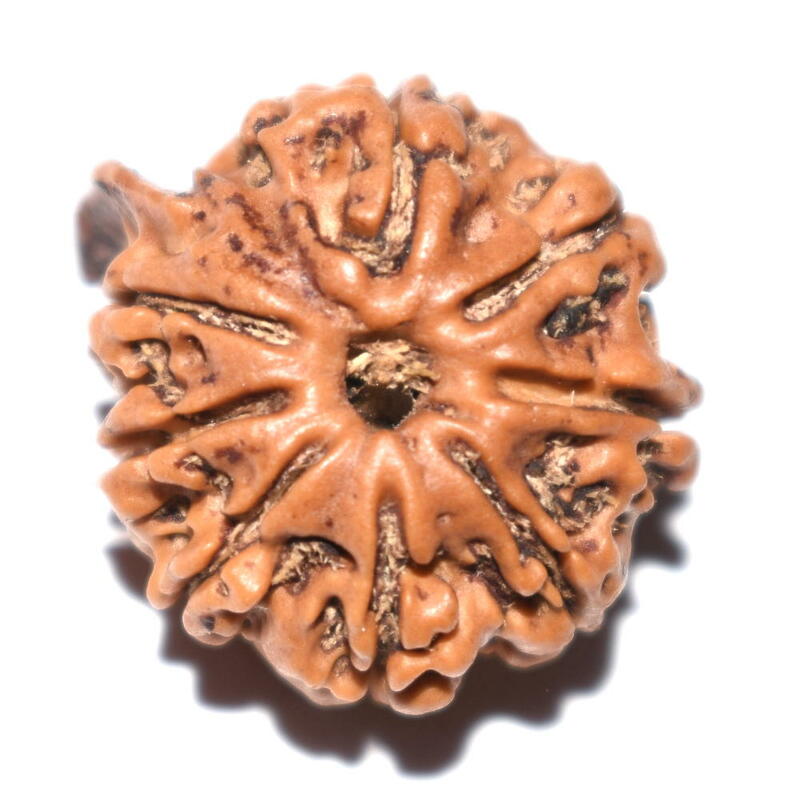 Wearing a Eight Facet Rudraksha is suggested for attaining anticipated results for any new work. Its wearer becomes unaffected by miseries – physical, divine or mental. It sets the wearer free from the sin caused by telling a lie. It gives the wearer all kinds of attainments – Riddhies and Siddhies and leads him to Shivloka. His opponents are finished i.e. the minds or intentions of his opponents are changed and all obstacles in his path are removed. 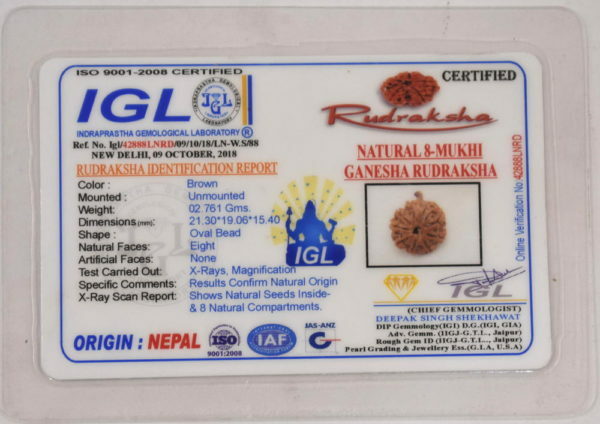 Ganesha rules over planet Ketu, hence wearing this rudraksha removes malefics of planet Ketu. 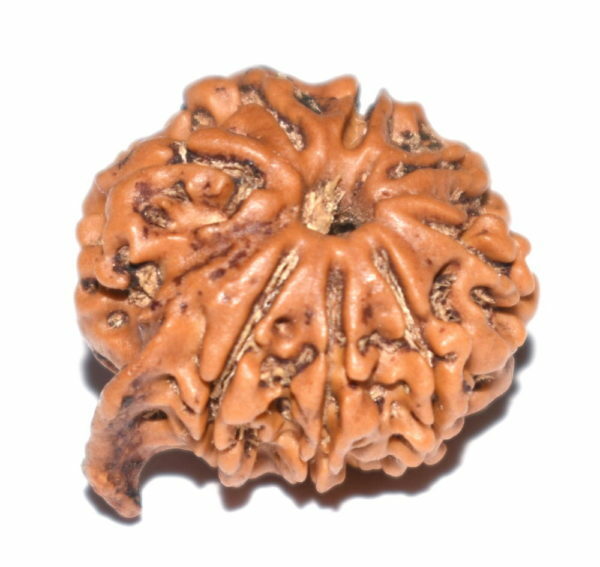 A malefic ketu may cause injuries, accidents, surgery and diseases. 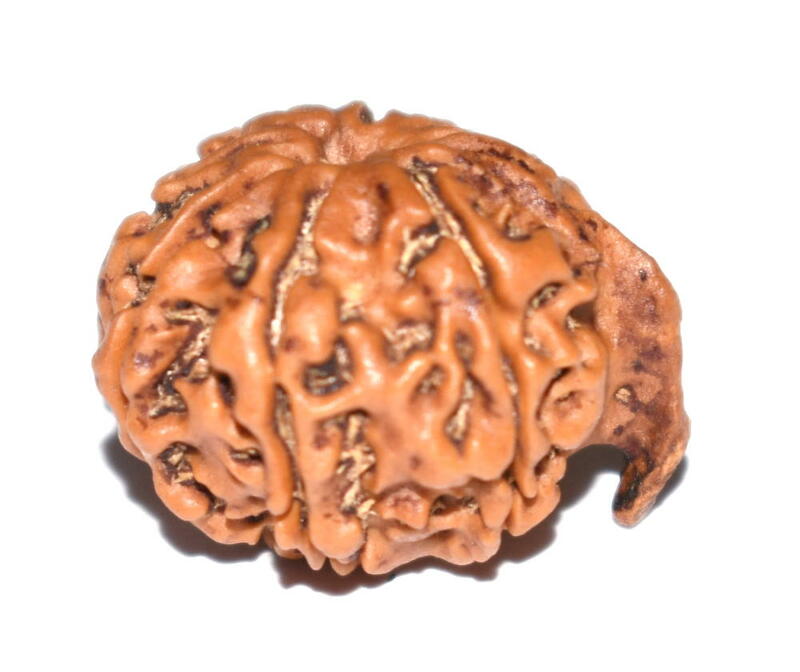 Wearing 8 faced rudraksha keeps a check on the malefic effects of the planet Ketu. Ideal for writers and intellectuals. Recommended for: Injuries, accidents, surgery and diseases, Removal of Obstacles & Success in undertakings . It may be strung in thread/silver/gold.